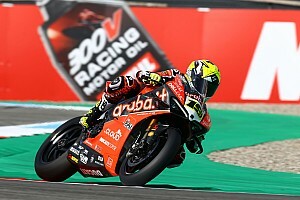 Bautista was recruited to join Ducati's factory World Superbike team for the 2019 campaign when the Spaniard ran out of options to remain in MotoGP, having been part of the satellite Angel Nieto team in 2017 and '18. In 158 premier class starts, the Spaniard managed only three podium finishes and one pole, but was regular winner in the 250cc division and a champion in 125cc. 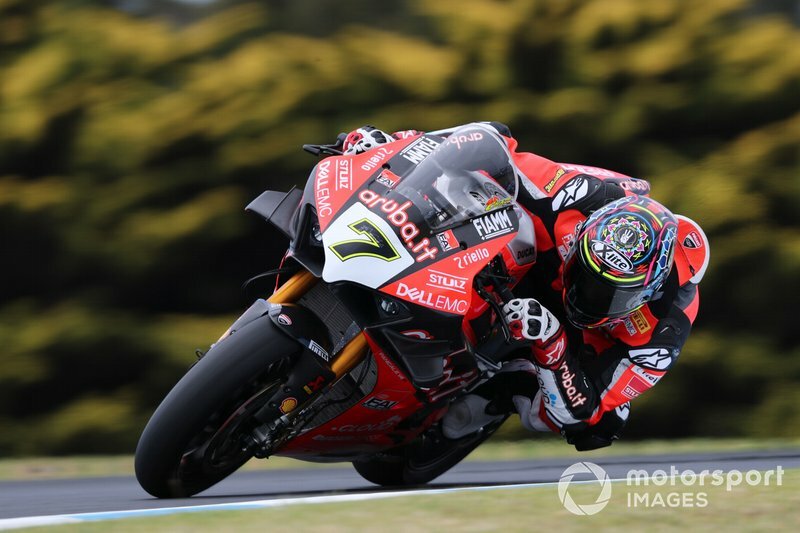 After topping the times in pre-season testing at Phillip Island aboard the new V4 R, Bautista went on to dominate his first WSBK race weekend, taking a clean sweep of three wins to take an early points lead. 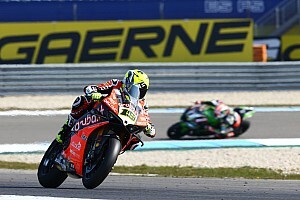 He became the first WSBK rider since Max Biaggi in 2007 to win on his series debut. "I've known Alvaro for a long time and I've always thought him to be a great talent," said Dall'Igna. "I worked with him for some years in 125cc and 250cc [at Aprilia] and I have always wondered why in MotoGP he has never managed to realise the potential he has, because he is one of the biggest talents I have seen. "In Superbike the level is very high, [Jonathan] Rea is one of the best riders in the world and the objective is to compete against the best also in the sphere of production-based bikes." 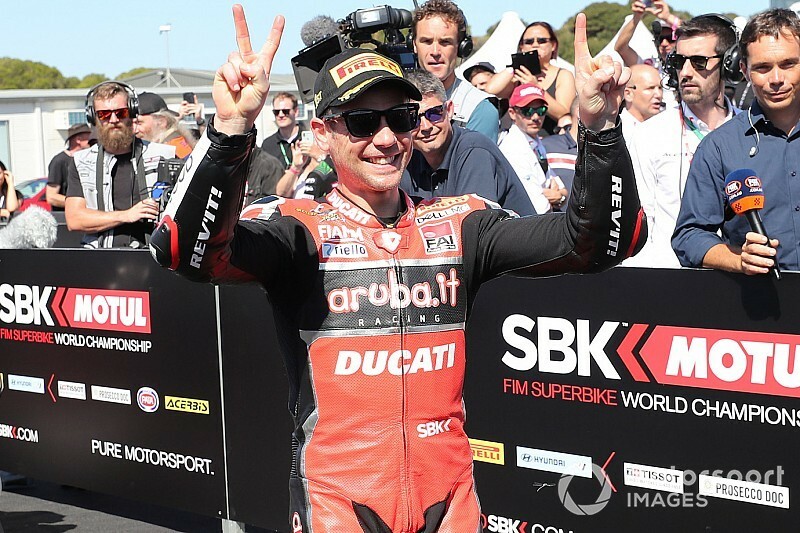 While Bautista gave Ducati's new V4 R a victorious debut in Australia, teammate Chaz Davies struggled, qualifying down in 16th and producing a best finish of seventh across the three races. The Welshman had admitted on the occasion of the Ducati team launch in early February that he was only at "80 percent" physically after suffering a back injury in the winter. Dall'Igna backed the 2017 and 2018 championship runner-up to bounce back from his subdued start. 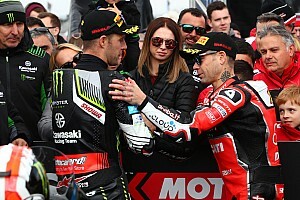 "In Australia Alvaro understood best the bike and the track, but also it's true that Chaz has had a very difficult winter because of his physical condition," the Italian said. "He was never able to run strongly and in this state it's difficult to find a good set-up. "With him we have highlighted that there is a lot of work to do, and we expect to do this in the next races. 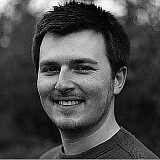 I am however confident that Chaz will find a way to return to competitiveness."